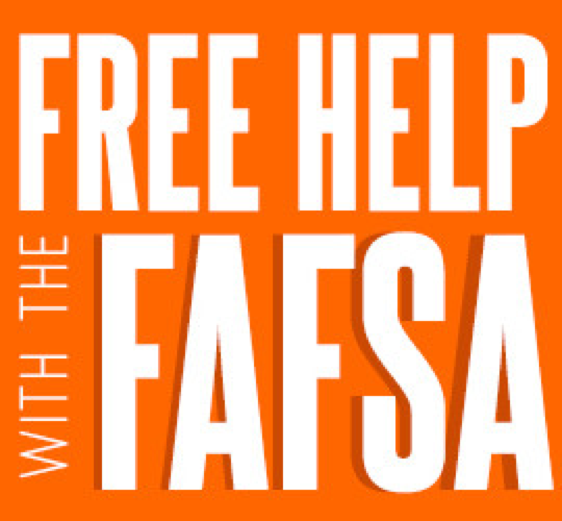 Don't miss out on your last chance for FREE help with your FAFSA for Financial Aid for college. There will be experts from colleges here to help you and your parents fill out your FAFSA. Please make plans today to attend. Thursday Jan. 25, from 6-8 p.m.
RSVP today to Mrs. Kuttenkuler at amandakuttenkuler@sheridanschools.org or 870-942-3137.